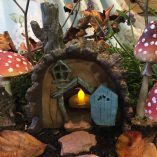 Logs & fallen trees make the perfect habitat for wild nature. 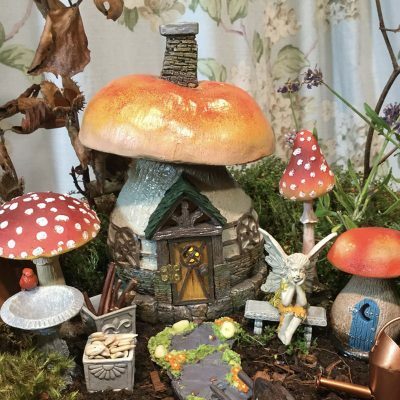 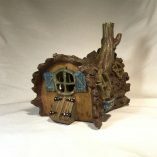 This lovely little Fairy Log House would make an ideal home for a curious woodland fairy. 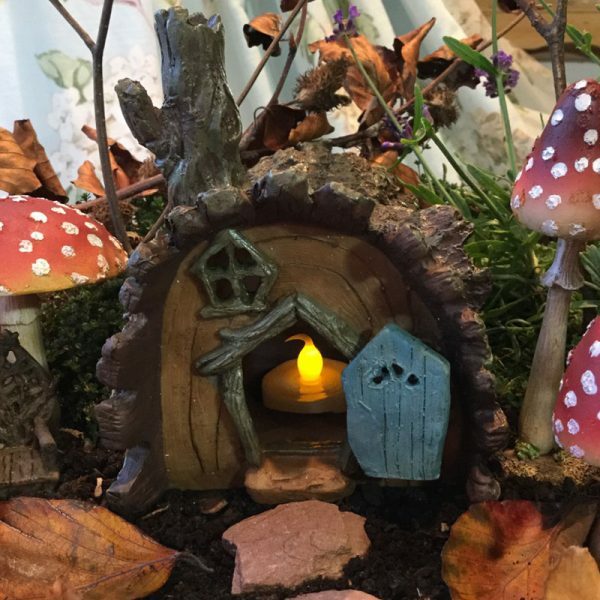 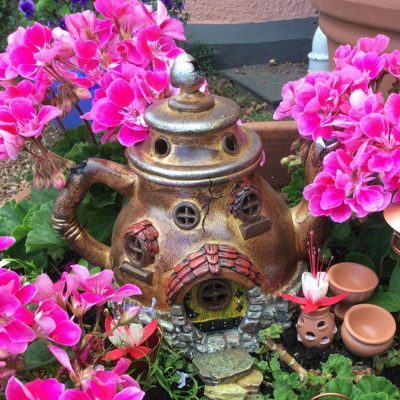 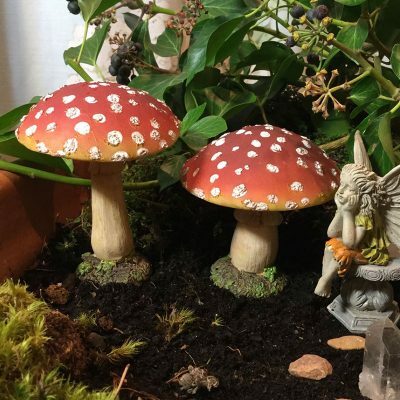 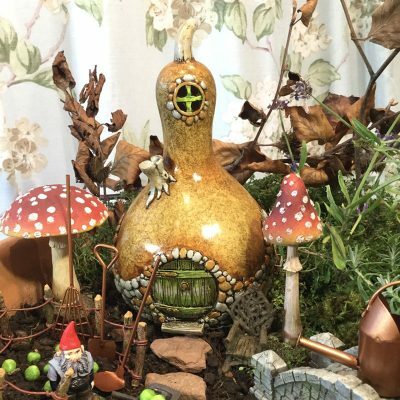 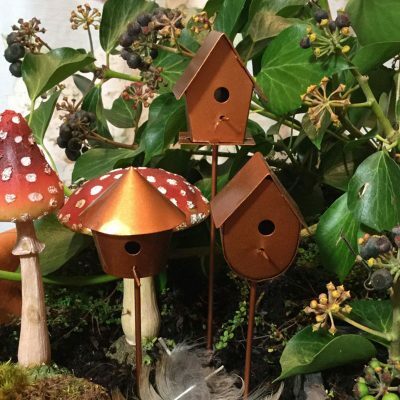 As the fey are generally shy, why not create a secret woodland Den in your garden or home by creating a miniature enchanted woodland purely for them. 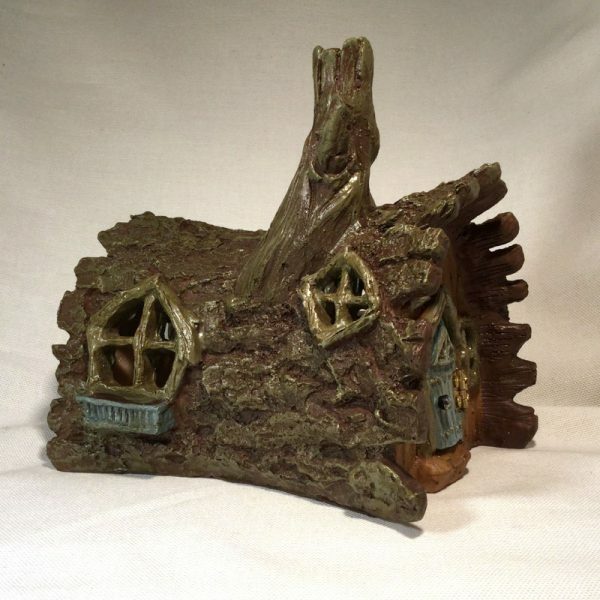 Surround this gorgeous log effect fairy house with logs, branches, trees & plants. 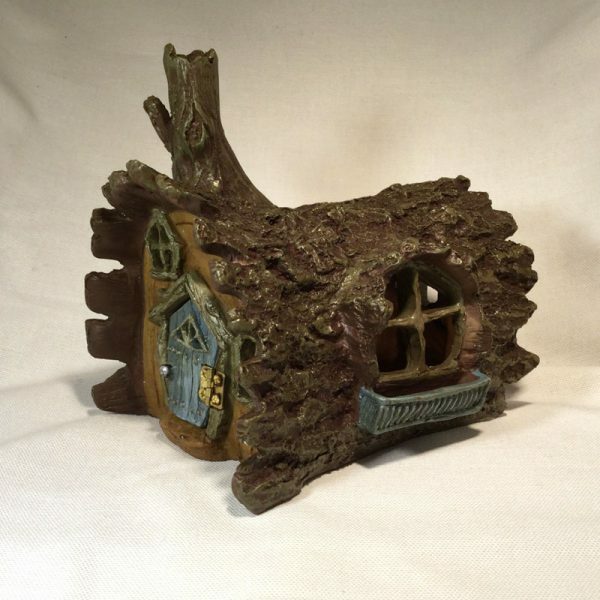 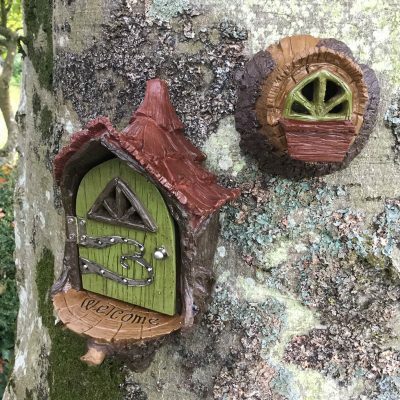 Featuring a bark effect exterior with a crooked, gnarled chimney & miniature window boxes this lovely Fairy Log House comes with an opening blue front door & a secret closed cellar door at the rear. 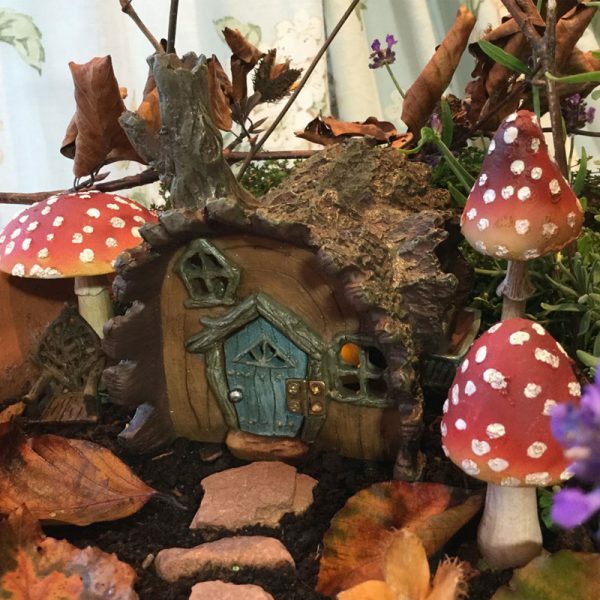 What Fairy could resist such a tempting place to live?